It&apos;s Haymeadow Apartments&apos; 10th Anniversary! But what makes Haymeadow Apartments the "Best of the Best" in Peoria and the BEST value in Central Illinois? Glad you asked! 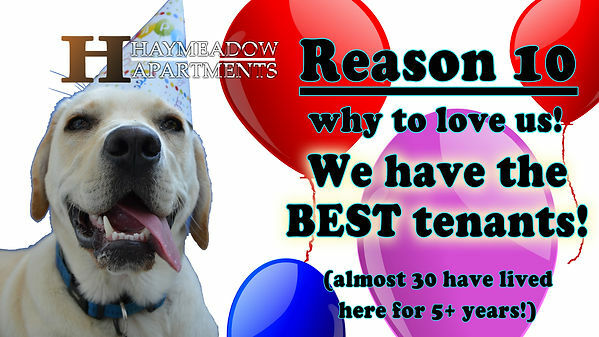 We came up with a list of 10 reasons our residents love Haymeadow Apartments (psst: you will too!). 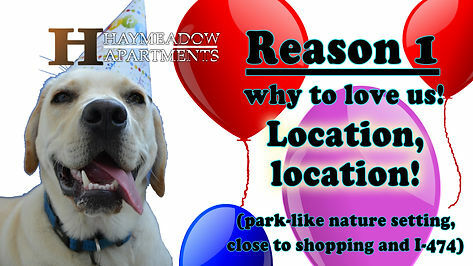 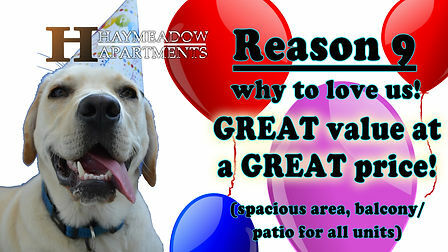 Why do YOU love Haymeadow Apartments? 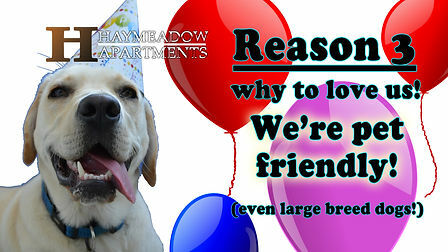 Share your story with us!